I've been to countless bridal fairs as a bridesmaid, sister, friend, an event planner and now as a bride. 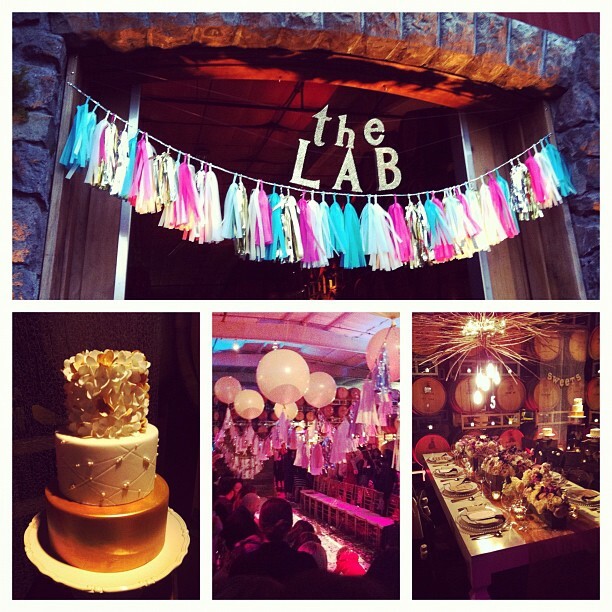 The Lab Event was by far the best wedding event I've ever attended. The space, Cline Cellars, was stunning and I felt like we were at a wedding when we walked in and not some sort of sales convention or expo. We were immersed in a world of creative and awe-inspiring vendors with everything from photography, food, fashion, to stationary and makeup. Everything was beautiful but laid-back in such a gorgeous setting! We ate, drank, and danced the night away. 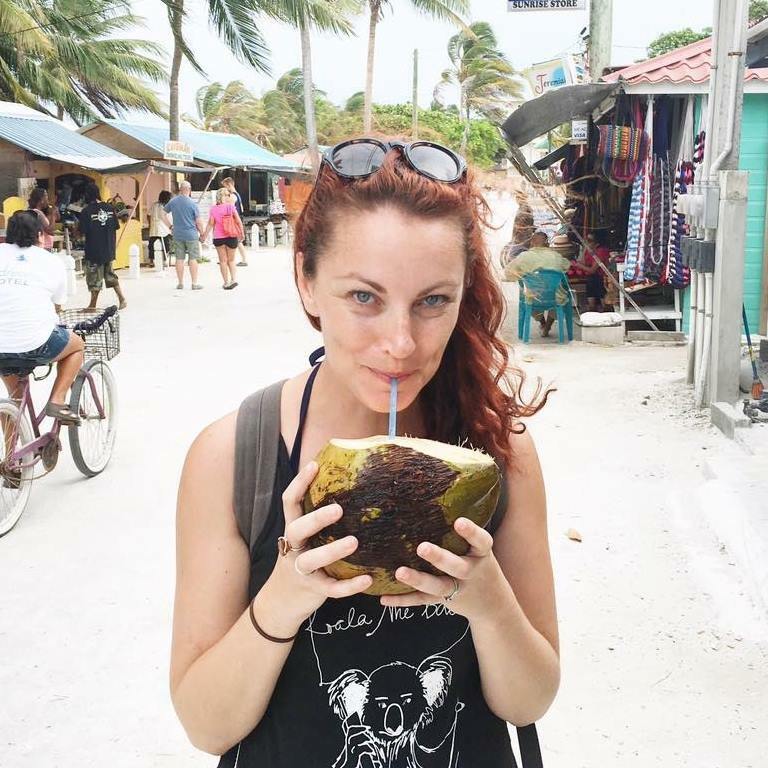 I tip my veil to Erin Taylor of Bustle Events and the rest of The Lab team. It was an absolutely gorgeous event and I left feel inspired and amazed.